Why Aggressive Liposculpture Can Be Too Much Of A Good Thing? Are you looking for getting aggressive liposculpture? The purpose of writing this blog is to let you know essential aspects regarding aggressive liposculpture and the complications that you may experience after getting the procedure. First of all, you need to understand that liposculpture isn’t a tool that allows you to lose your weight. Hence, the procedure helps you to make your body smoother and properly contoured. Moreover, it helps you to get your body in your desired shape. When you maintain the contours of your body by exercising or dieting then there may be some areas where these tactics don’t affect. In such situation, liposculpture will be helpful for you. Careful and planned treatment is required to enhance your appearance. You need to find the best surgeon for getting the treatment as in case your surgeon isn’t experienced enough to perform the procedure then you may face complications in results. 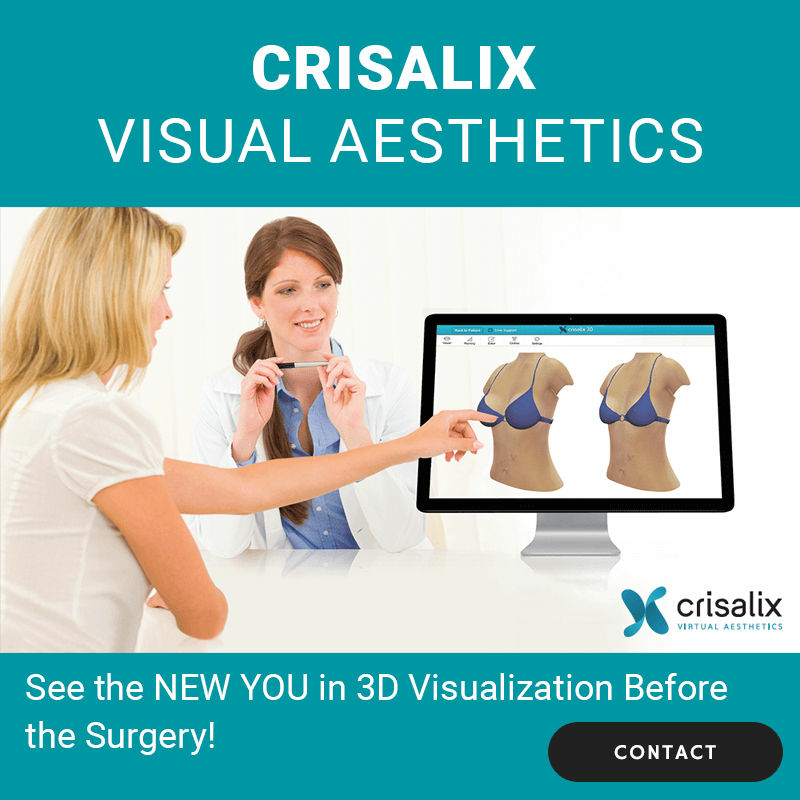 It is highly recommended to do proper research before selecting your surgeon. 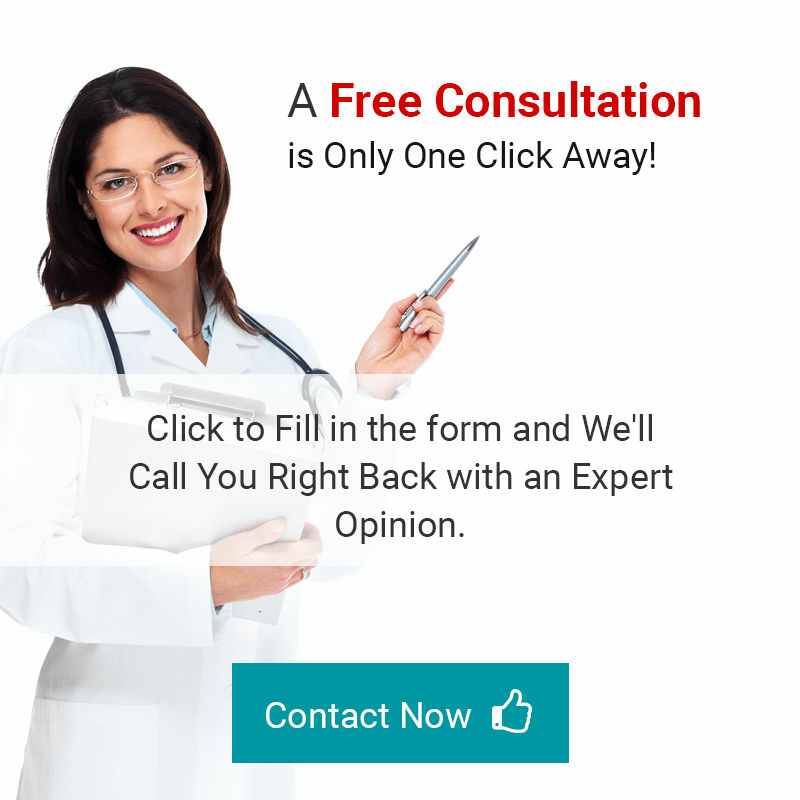 Why finding an expert surgeon is important? Because, if you get the services of an inexperienced surgeon who uses an aggressive approach to perform the procedure then there is the possibility that he will remove more than required fat from one area of your body. In this case, you will face various complications. Have a look at these complications. After getting a liposuction or liposculpture, lumps or dimples are easily observable on the skin. It is included in the postoperative potential side-effects that become recovered within a few days. But when more than required fat is removed from the specific area then it may cause irregularity in your contour and may not recover soon. It may also affect the symmetry of your body badly. Unfortunately, if you get the treatment from an inexperienced surgeon then he may remove more fat in one session and as a result you face issue. Additionally, if you have to seek another procedure then you need to complete your recovery time and downtime. When the aggressive amount of fat is extracted from your body by using the procedure of aggressive liposculpture then it also takes away excess skin from your body that affect the required elasticity of your skin. If you want to get treatment for lose skin, then your surgeon should ask you to get a combination of a tummy tuck and liposculpture. How To Avoid Aggressive Liposculpture Issues? As it is already described that you should consult an experienced surgeon for getting the procedure. During the consultation, you should ask your doctor if you are a good candidate for the perspective procedure or not. In addition to it, properly follow the guidelines that are provided by your doctor after the procedure. If you want to get the services of a professional surgeon, then you are at the right place. Here, at Dubai Cosmetic Surgery, all of our surgeons are board-certified and we are providing best services of liposculpture in Abu Dhabi at a reasonable cost. We have made it quite easy for you to contact us. Just fill the following form and that’s it. leave the rest on us. One of our correspondents will reach you back. Furthermore, we are not charging any fee for this session. Don’t let this opportunity go and avail it now!